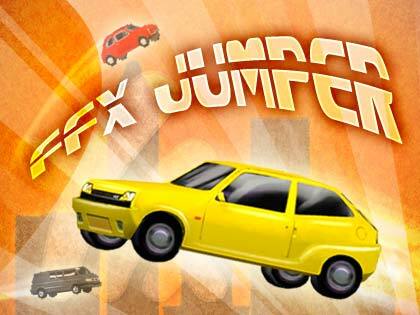 FFX creates high end, fun and engaging HTML5 games. 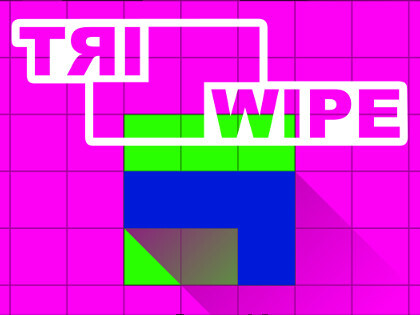 Our unique, smart and catchy games are in fact multi-platform web games, meaning that they operate with 100% compatibility on different platforms. All of our games are basically, at the same time, desktop games, laptop games, mobile games, browser games, phone games and tablet games. It can also work on a Smart TV. 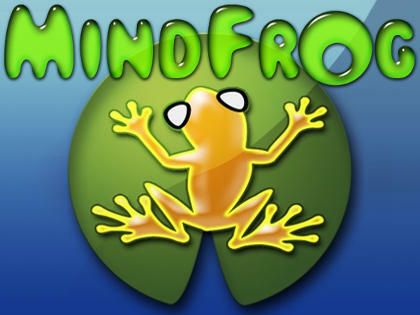 Mind Frog is an online strategy game for two players..
Strategy is key and you will only suceed with a keen, sharp mind. 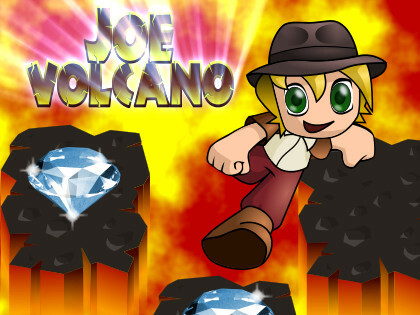 Keep Joe running for his life in this very addictive game. 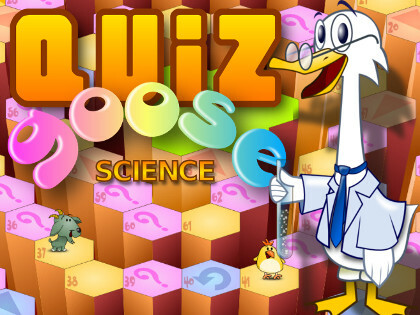 Science: game of goose and trivia mixed together. 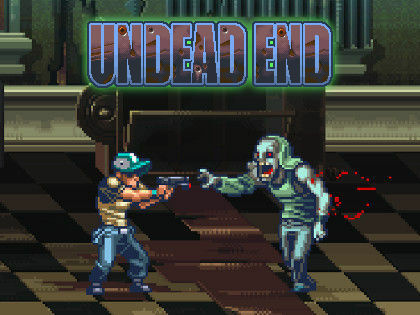 Play an arcade game type with RPG point of view. Maze game creation kit. 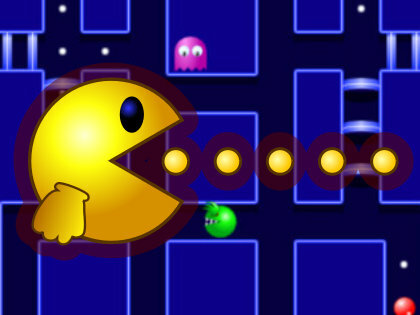 Make your own pac-man. Beachline... a "Zuma" style game with a shot'em up twist. 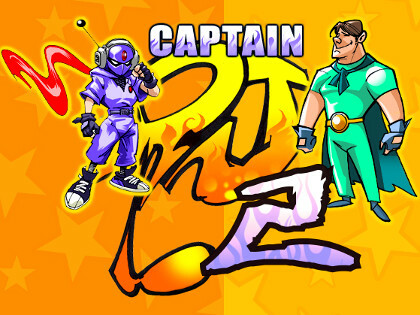 Captain DJ needs your help to set free the music back again. 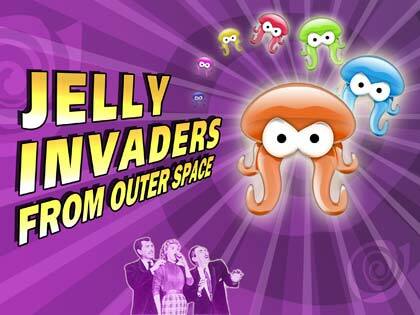 from Outer Space: shoot'em up game with a "Zuma" twist. 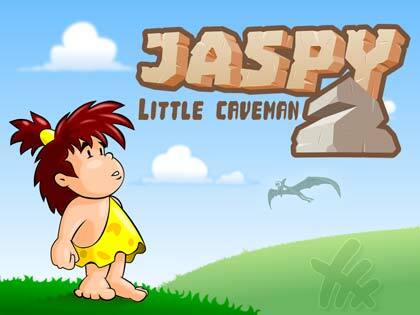 Jaspy love eating pterodactyl eggs at lunch! 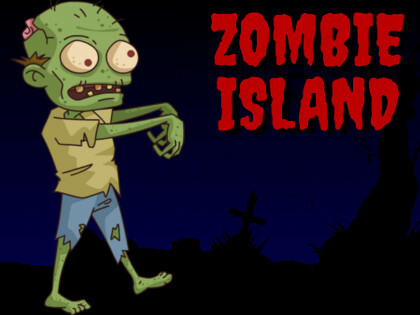 Try surviving the more you can in this mini game. Happy Halloween! Jump! You have no weapons, get rid of enemies by hitting them from above. 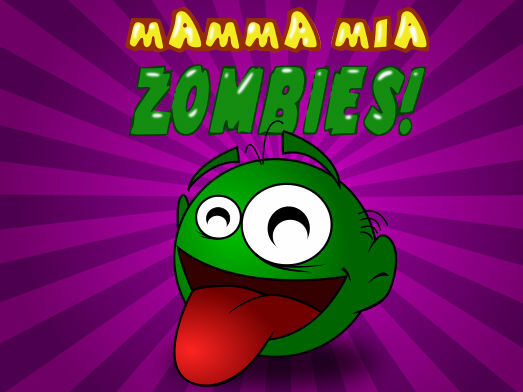 Oh nooo... more zombies are coming for your brain!!! 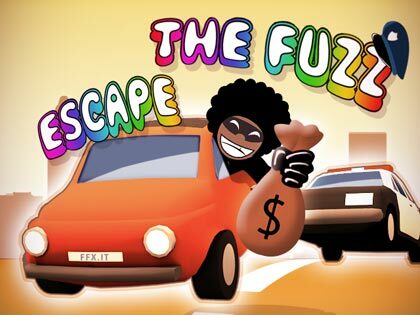 Our html5 games are very popular with countless users and our IPhone games and IPad games have proven that they are fun, addictive and even go viral. FFX's browser games and mobile games are great fun for users who can advance and enjoy enthralling and engaging game play that always keeps you coming back for more fun! FFX is always attentive to the needs of its customers. Whether it is a user coming on to play and enjoy our games, or buyers looking to acquire games licensing for some of our many successful HTML5 games or tablet games, we make sure to deliver the best possible experience and outcome to our customers. Our custom made games may be used for various function, and will be done according to the customers' exact requirements, down to a tee. Whether you're looking to play a fun, exciting new game, or are looking to acquire games licensing, rebrand or make custom changes in one of our existing HTML5 games, or get new, custom made games created for you, look no further than FFX! Our knowledge, experience, creativity, and emphasis on the customer's needs, make us the best outlet for HTML5 games around! © 2019 Officine Pixel P.IVA 01959480409 - All rights reserved.